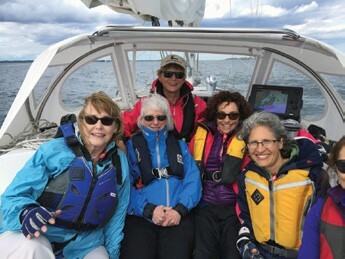 The 17th Annual Women’s Sailing Conference, a program of the National Women’s Sailing Association, will be held on Saturday, June 2, 2018 at Corinthian Yacht Club in Marblehead, MA. 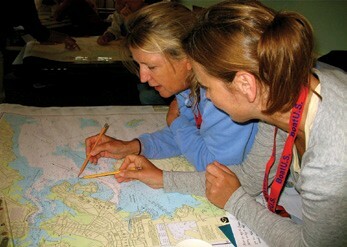 The 16th Annual Women’s Sailing Conference is a full day of workshops, seminars and demonstrations, with activities on and off the water. 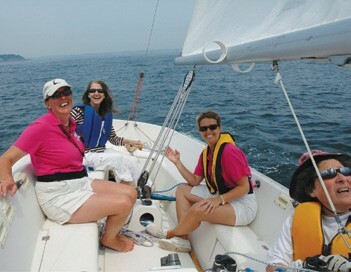 The 15th Annual Women’s Sailing Conference, organized by the National Women’s Sailing Association (NWSA), will take place Saturday, June 4, 2016 at the Corinthian Yacht Club in Marblehead, MA. 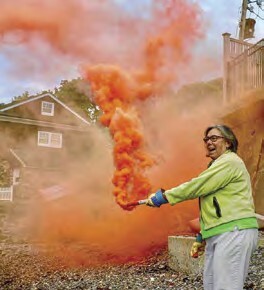 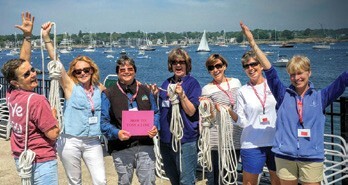 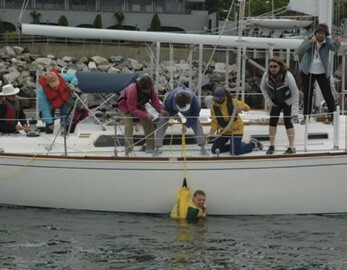 The 14th Annual Women’s Sailing Conference, a program of the National Women’s Sailing Association, will be held Saturday, June 6 at the Corinthian Yacht Club in Marblehead, MA.